The City of Niagara Falls, in partnership with School Crossing programs across the Niagara Region, has launched a Bill 31 Awareness Campaign, with the goal to remind all motorists and cyclists, of the new Highway Traffic (HTA) laws that went into effect in January of this year.In an effort to help ensure the safety of all School Crossing Guards and their pedestrians, the City wants to remind motorists/cyclists of the changes pertaining to all School Crossing locations when a guard is on duty.As of January 2016, motorists can NO longer turn left, right or proceed through a crosswalk on the clear half of the roadway. You now MUST wait until the entire crosswalk is empty of both pedestrians and School Crossing Guards.School Crossing Guards fall under the Highway Traffic Act. It is the law for all drivers to stop in the presence of a crossing guard displaying a stop sign. Drivers who violate this could be fined anywhere from $150 to $500. Drivers may also face 3 demerit points. 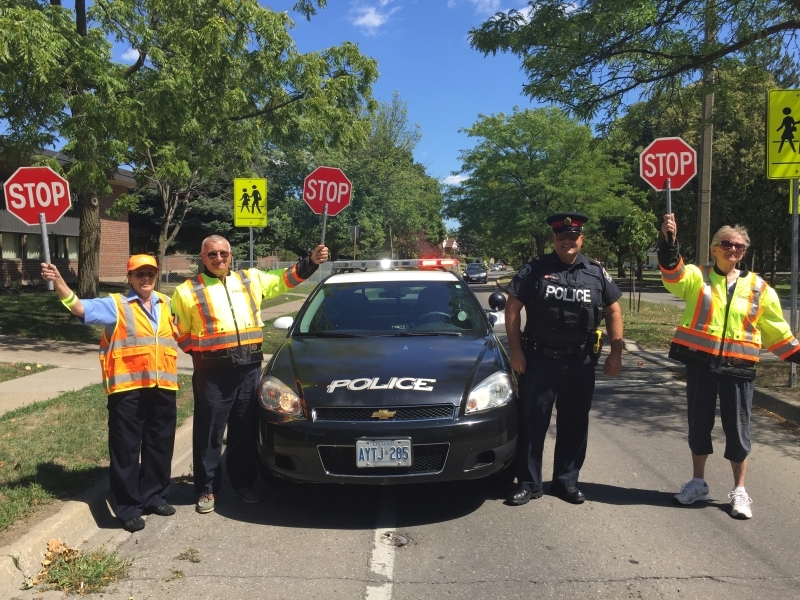 Fines doubled in Community Safety Zones.Help keep the Niagara Regions School Crossing locations safe for all! 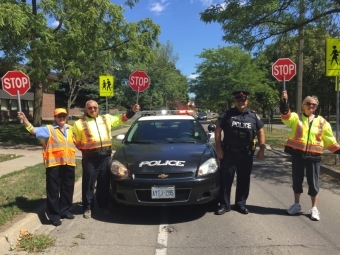 This reminder is brought to you on behalf of the Partnership of School Crossing Programs across the Niagara Region, along with the Niagara Regional Police Services.The Niagara Regional Police would like to remind all cyclists and motorists to obey these new amendments and help keep our children and crossing guards safe.